Recently I find myself stopping to reflect on the love, togetherness, and magic in my life. I’m blessed to have a job that lets me surround myself with family, and there’s seldom a more magical time for families than Christmas. The joy in a child’s heart when they hear the word “Santa” is contagious. Capturing the innocence and excitement of little faces truly makes this one of my favorite times of year to shoot. 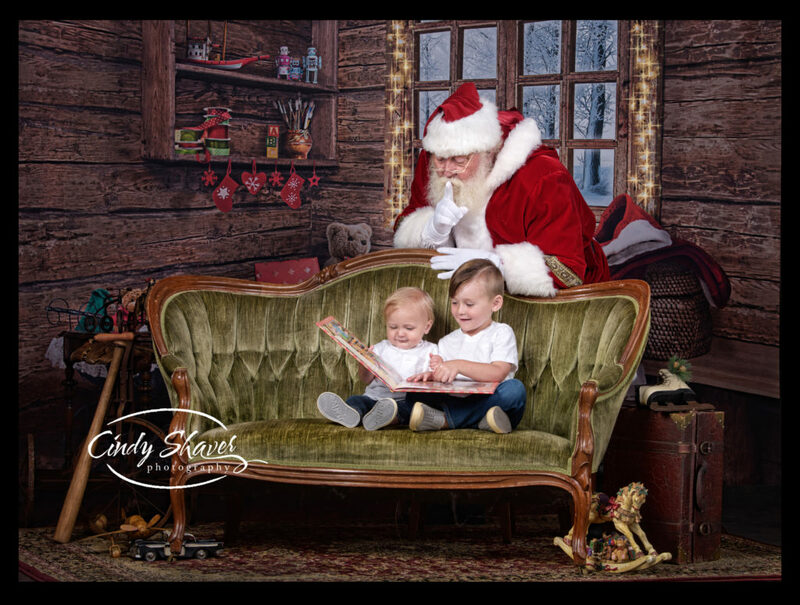 Join me October 21st from 10:00-3:00 for Santa mini sessions, from my family to yours. 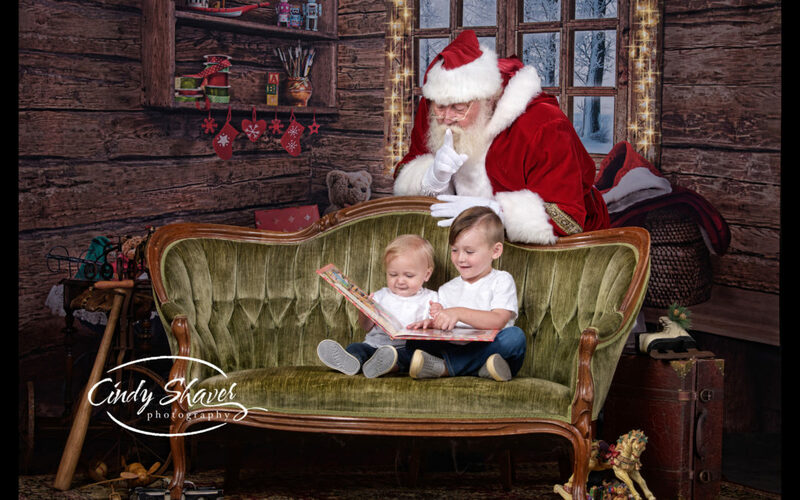 Little ones will get to meet Santa and Mrs. Claus, listen to Mrs. Claus tell a story, and of course, tell Santa what they want for Christmas. Call now to reserve your session slot: 256-683-3602. The $250 package includes a 20 minute session, 5 digital files, and a video download of the session. All proceeds benefit House of the Harvest, a non-profit organization that reaches out to the Harvest community both physically and spiritually. Since October, 2015 they have served food and offered prayer and spiritual guidance to thousands of families in need. To find out more about their amazing mission, visit: www.houseoftheharvest.org. There are so many ways to embrace the joys and lessons of the holiday season. Since we’re officially on Christmas countdown (just twenty weeks until the big day) I look forward to sharing them with you. My relaxed and whimsical mini-sessions give everyone room to be themselves, capturing treasured moments in your family while supporting those in need. The scripture tells us, “Give, and it shall be given unto you.” As the Christmas season approaches, I hope you’ll join me in spreading love, making magic, and celebrating faith. If you open any other days for this, please let me know. I would love to do with my grand but it’s the third Saturday in October….that is UT Bama and it’s a tradition home or away:).